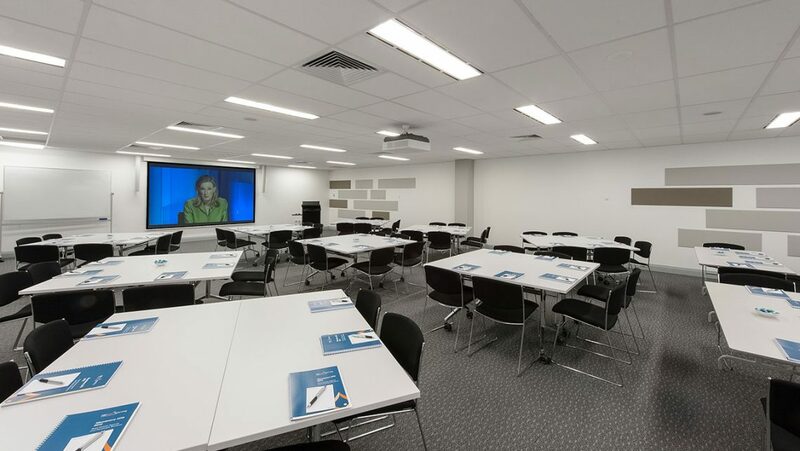 The Real Estate Institute of Western Australia (REIWA) is located at 215 Hay Street in Subiaco and in 2005, Beck Advisory was appointed to manage the redevelopment of the site. Beck Advisory conducted the Expression of Interest campaign to seek proposals for the outright purchase or joint venture of surplus land, supervised the appointment of commercial agents and negotiations with buyers and achieved a sale price above client expectations. 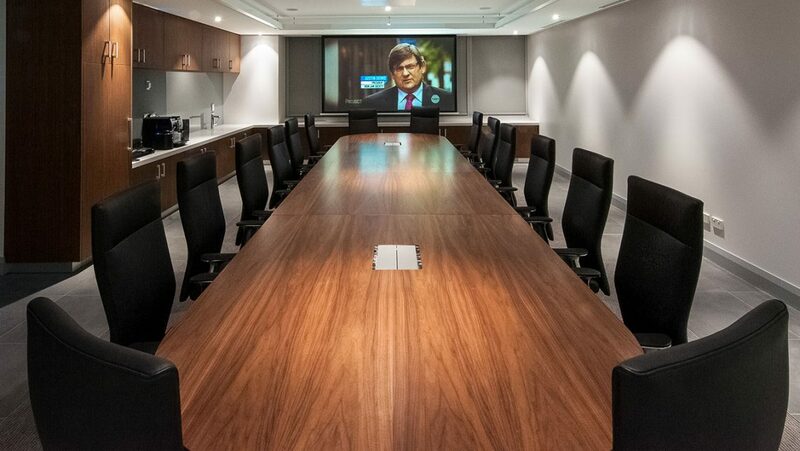 Beck Advisory managed the ongoing relationship with a joint venture partner and successfully negotiated the development approval for the site through the State Administrative Tribunal to maximise the site’s plot ratios. 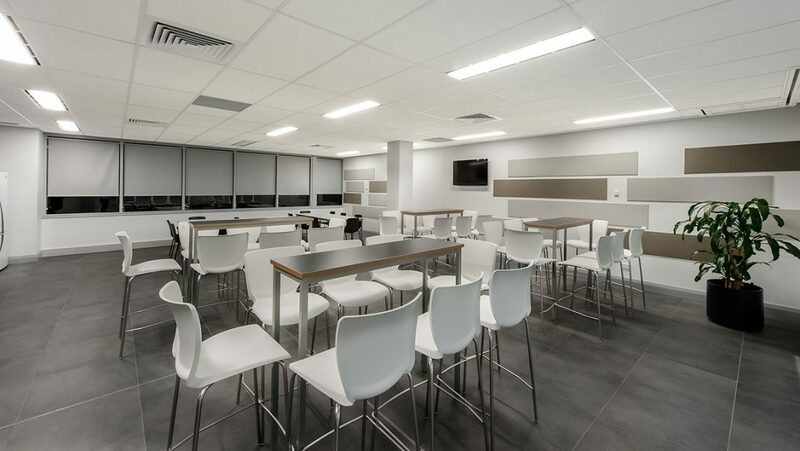 Beck Advisory was responsible for the procurement of the project builder, engineers, surveyors, environmental, planning and traffic consultants for due diligence and provided an active management role throughout the redevelopment program. 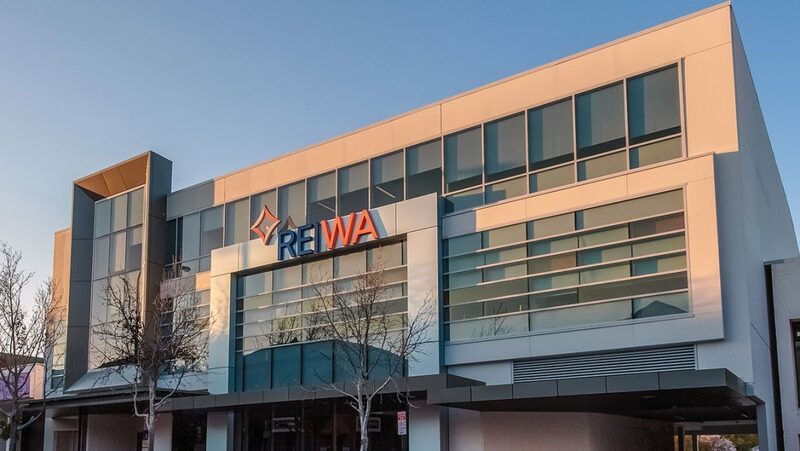 The redevelopment was delivered on time and to budget in 2011, providing REIWA with state of the art offices and training facility and a mixed-use retail, residential and commercial development on the surplus land. 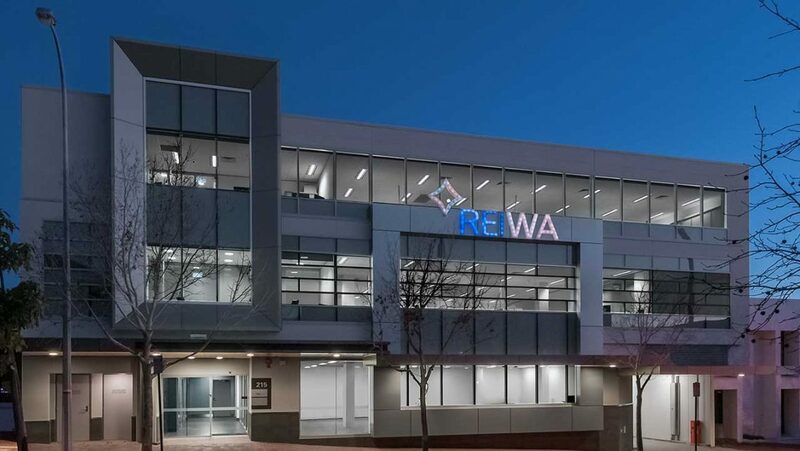 The new REIWA buildings were opened by the Premier on the 21 August 2012 and received industry awards for excellence.